While local and state economic development officials lament IBM scrapping its plans for a customer contact center, they remain optimistic about the tech giant’s future in Baton Rouge. The customer contact center was a little-known potential program that was briefly mentioned in 2017, when Gov. John Bel Edwards announced a renegotiated deal with IBM after the firm failed to meet its state-mandated quota of 800 employees. At the time, the governor said IBM anticipated “announcing an additional project in Baton Rouge with the creation of a new customer contact center.” IBM and Louisiana Economic Development also previously said the firm would begin recruiting for the center this year. But today, IBM officials said the facility was linked to a contract where “the client has changed their requirements considerably,” and that client no longer needs the facility to complete its operations. “Despite that development, IBM has continued driving significant growth in our local operations and we are actively working to bring even more opportunity to Baton Rouge,” an IBM spokesperson says. The decision to not move forward with the center should not affect the millions of dollars worth of tax incentives IBM is promised in exchange for its other local operations since the project was not included in the state’s revised agreement with the company. By this afternoon’s deadline, IBM had not responded to further inquiries regarding what purpose the customer contact center would’ve served or at what point they decided to not move forward with plans. What is clear is that the center would’ve employed several hundred workers. LED, meanwhile, deferred all comment to IBM and the governor’s office, which says while the customer contact center was not part of the amended IBM agreement, they were still hopeful the project would materialize. 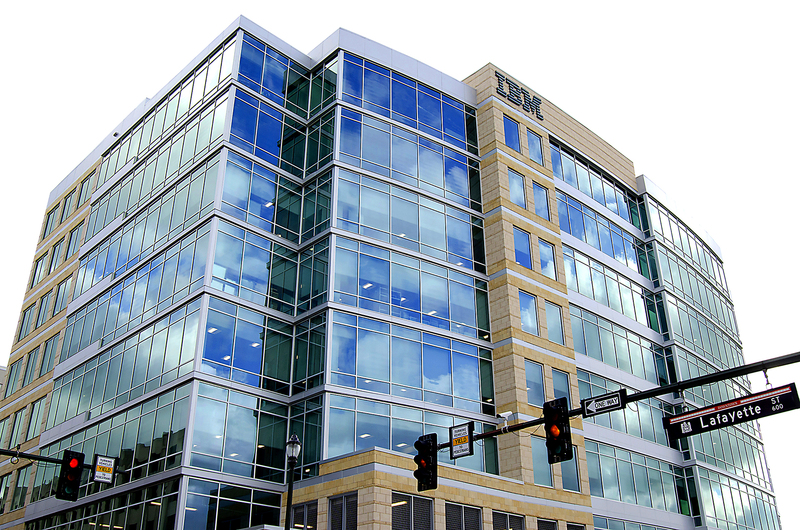 “We’re always disappointed when a project doesn’t come to be, but we are encouraged by the number of big economic wins we’ve had for Louisiana lately,” says Christina Stephens, a spokeswoman for the governor’s office, noting that IBM’s extended cooperative endeavor agreement for its downtown, taxpayer-funded Client Innovation Center has the potential to create $2 billion in total economic output for the Capital Region. Meanwhile, the Baton Rouge Area Chamber says it understands IBM’s decisions are always subject to change because of its client-driven services. Those efforts include recruiting heavily from colleges as IBM’s summer hiring deadline nears. The firm recently told Daily Report they were on track to hire 125 new workers by the end of the first quarter, part of the 225 additional workers it must hire by June 30 in order to meet its contractually obligated quota.